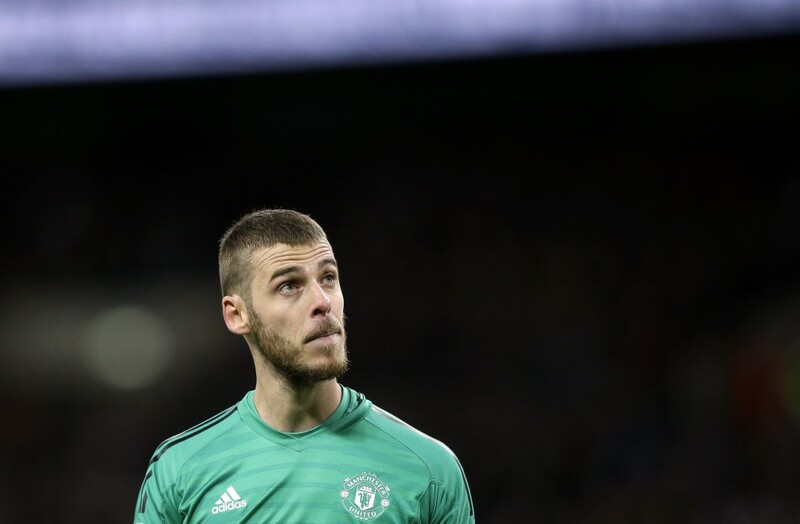 LONDON (AP) — David de Gea produced 11 saves in a virtuoso goalkeeping performance on Sunday, helping Manchester United to a 1-0 victory over Tottenham secured by Marcus Rashford's goal. 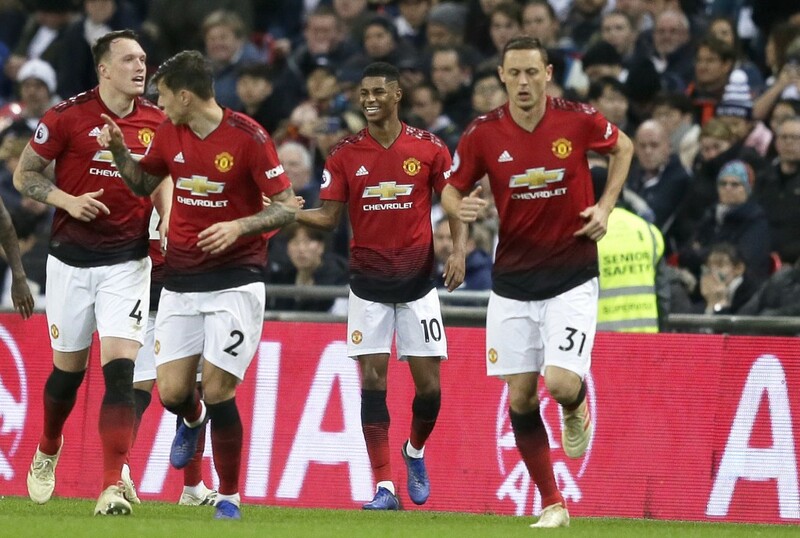 By passing his first significant test since replacing Jose Mourinho, Ole Gunnar Solskjaer became the first United manager to open with six straight wins — strengthening his bid to keep the manager's job into next season. 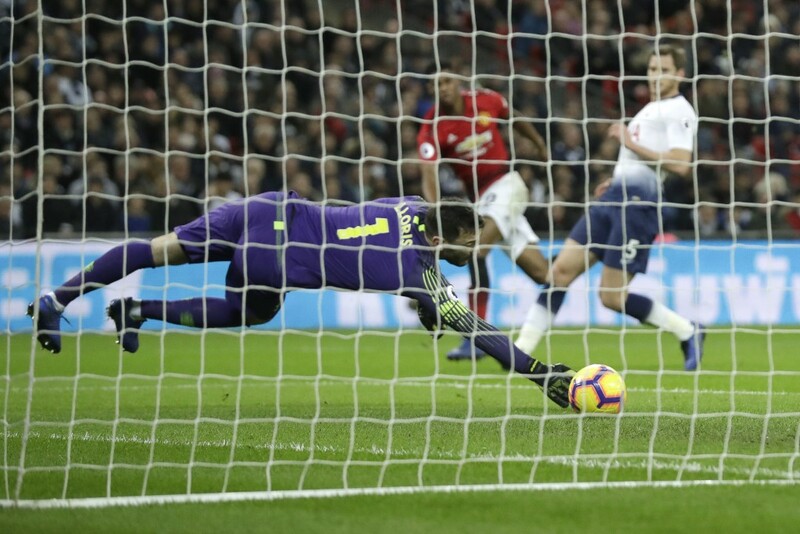 The second half was all about Lloris' United counterpart, with De Gea using his feet and hands to repeatedly thwart Tottenham players — particularly Kane and Dele Alli. 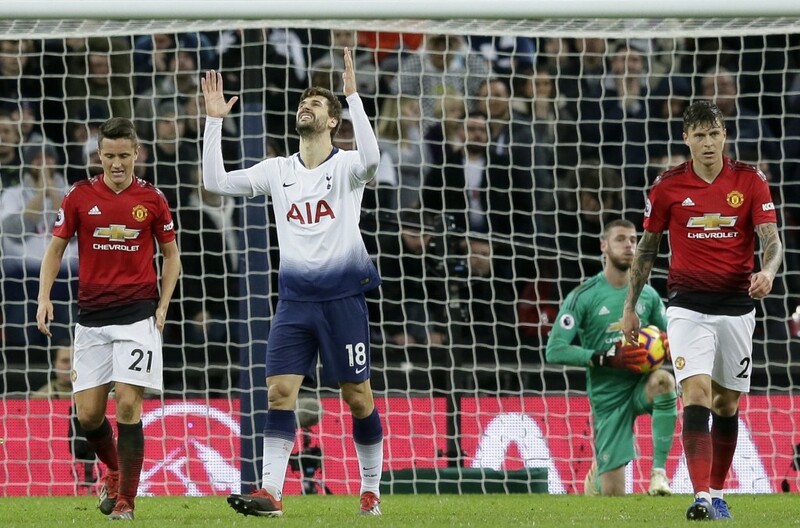 Solskjaer got the better of Tottenham manager Mauricio Pochettino, who was considered the favorite to be hired as Mourinho's permanent successor. 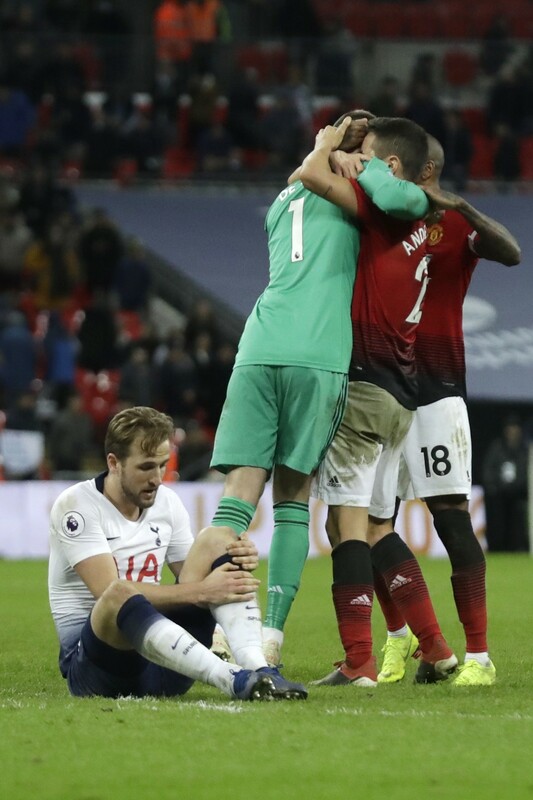 Although still third in the standings, Tottenham has now lost back-to-back league home games and top-scorer Harry Kane limped off at the end.